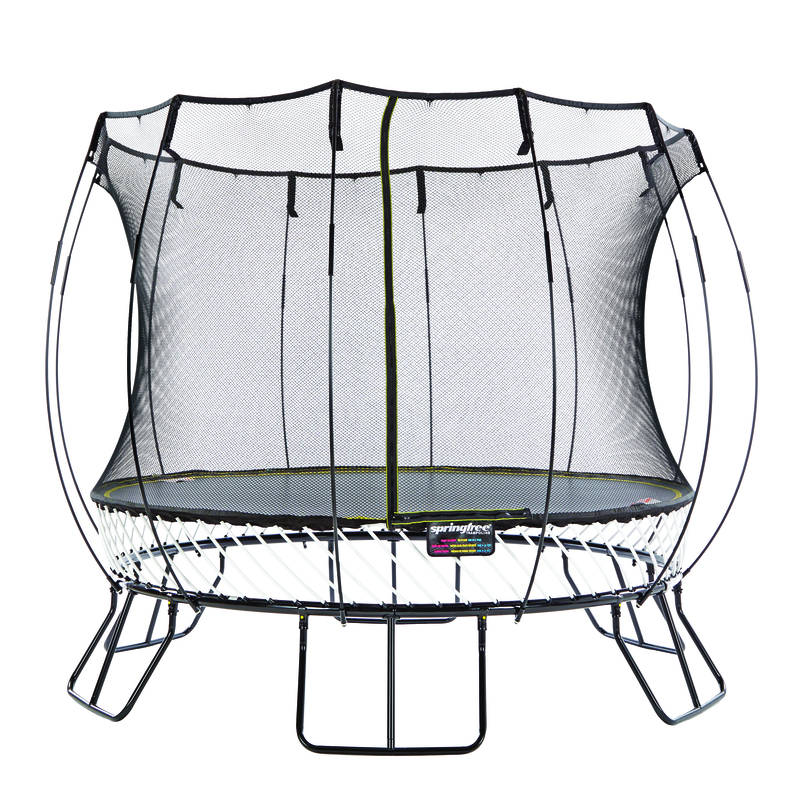 Free Vuly Thunder Trampoline Accessory Until June 30th ONLY!! 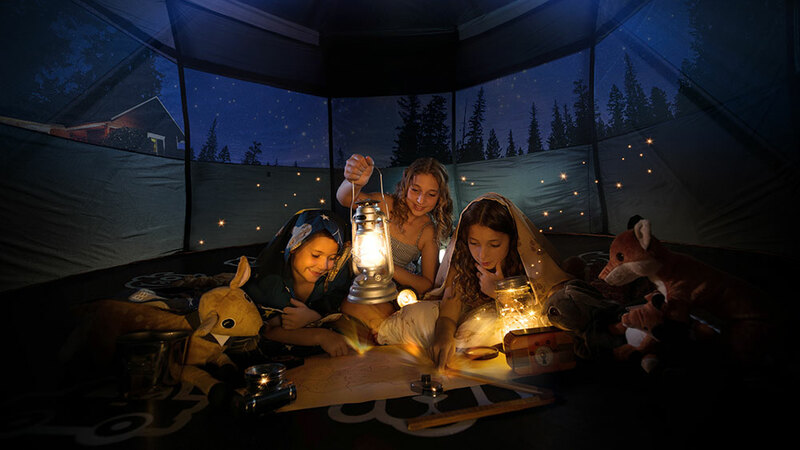 What better way to get your kids out in the Idaho summer sun than with one of our amazing Vuly Trampolines!! 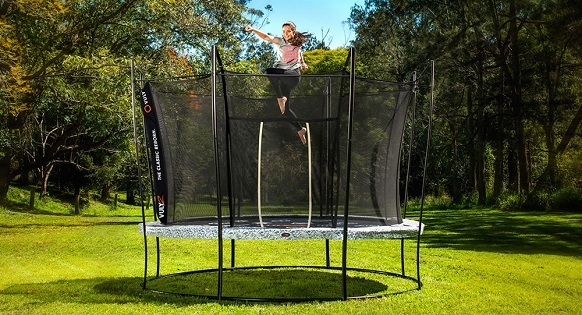 In order to stock up for some of the hottest months in Idaho, Vuly is offering an amazing deal on their premium trampoline accessories! 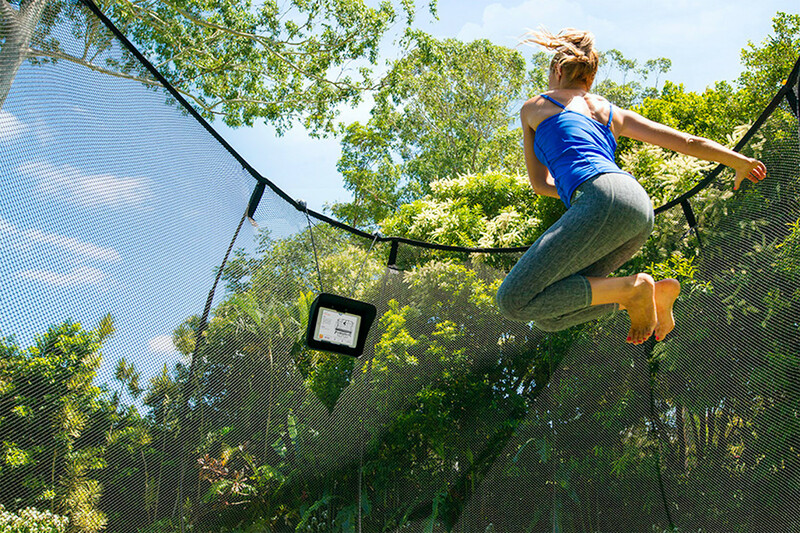 Every few years the American Academy of Pediatrics issues a warning against home trampoline use. We are a home trampoline using family. 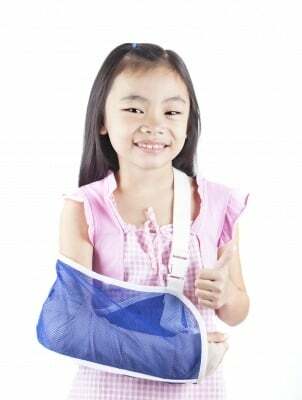 So, as a parent, I just wanted to take a moment to address the common causes of injuries due to home trampoline use.